Chicago's The Bright White have organized the second annual Warm, Safe and Sound, a concert/clothing drive featuring some of the city's top bands, including co-headliners Panda Riot and openers Panther Style. The show will take place on Thursday, Dec. 20 at Schuba's Tavern at 7PM. Cover is $8 with the donation of winter gear for the needy. Panda Riot formed in Philadelphia while Brian Cook and Rebecca Scott were working on some short films. Soundtracks turned into songs and Panda Riot was born. They picked up a drum machine, a couple of guitars, and the result was She Dares All Things, a collection of bedroom recorded songs. A move to Chicago saw the addition of Justin Cheng on Bass and Jose Rodriguez on Aux percussion. Last year they dropped the Far and Near Ep. 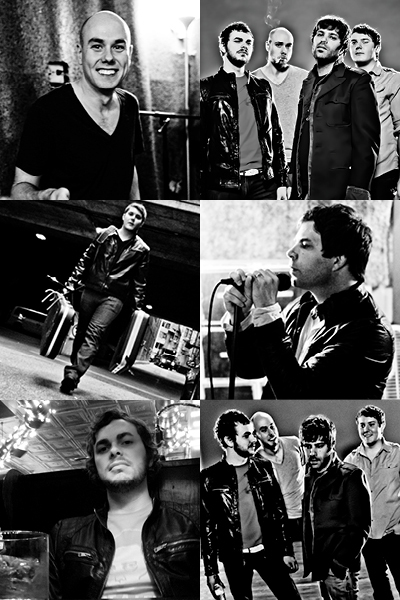 This year they are currently working on a new record entitled Northern Automatic Music. Comprised of four working class guys who proudly wear their hearts on their sleeves, Chicago's The Bright White debuted in 2011. Frontman Matthew James and guitarist Joe O'Leary dreamt up the concept of combining elements of power pop and post-punk months before drummer Steve Zelenko and bassist Peter Krutiak responded to a Craigslist ad for a rhythm section. 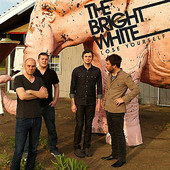 For more info, check out The Bright White's main site here.